Hello! My name is Joffe. I'm a fun, interdisciplinary artist. I've studied all over, from researching Japanese theatre in Kyoto to ethnomusicology in Ireland to making games about salamanders on a tiny island in Maine. I've worked in the Czech Republic, Japan, India, and China, and am now based in Seattle. My goals are to focus on my artwork, study and advocacy, and sad to say that is a road very difficult to travel right now without financial support. I've created games including fan-favorite anglerfish dating simulator Benthic Love, Lamda-adjacent text adventure Eft to Newt, interactive children's book The Handsomest Echidna, magical-realist tree-simulation Dream of an Acacia Tree, and many more. I write about a number of topics at my personal blog, VIdeogames of the Oppressed. This blog features game criticism, but also a wealth of other topics as well. This includes topics as diverse as the historic use of insects in warfare, the history of Kabuki activism, the history of playing cards, the relationship between conflict minerals and the game industry, the influence of Chinese cricket fighting on Pokemon, and how a medicinal plant created the cockatrice. You also might know my writing from sites such as ZAM, ZEAL, re/Action, Critical Distance and others. In addition to my nonfiction writing, I also write stories. This includes two published children's books and an ongoing blog of short illustrated stories. There are also a great deal of other interesting projects I've worked on, such as performing theatre inside Animal Crossing, tabletop game development, improv theatre, and teaching workshops and classes. 1. Your House is on a Giant Turtle. A new twine game about living on a turtle, catching fish, birdwatching, wine tasting, solving ancient mysteries and more. Patrons get to exclusively enjoy each updated build until its finished. 2. A queer monster romance about a sphinx, born without the gift of prophecy, trying to navigate the expectations of a world demanding an oracle, and a princess who was foretold she would only marry someone who can out-wrestle her. New chapter every month. 3. Post-Apocalyptic Punk Mermaids. A tabletop rpg about being the most ridiculous queer monster you can be and making the best out of inheriting a ruined world. Patrons get to help playtest. Plus many small, weird one-off projects that come up! What do you want to make going forward? 1. A sequel to Benthic Love, looking at the adorable lives of sea horses. Did you ever want to know the exact percentage of sea horse couplings that are queer? Or how many days they must dance in order to decide on a mate? Well in 2017 you will learn this and much more! 2. The "Rainy Day Monster Creating Activity Book" a look at both mythology and the history of our own scientific understanding of the natural world, presented with tongue-in-cheek recipes for creating your own homunculi, golems and familiars. You get access to my sketchbook, my development blog, my journal and more! As more funding comes in, I can devote more time to working on my own creations. The more of you who give, the more I can share with you! Access to everything! Playtests of games, stories, drawings, everything! 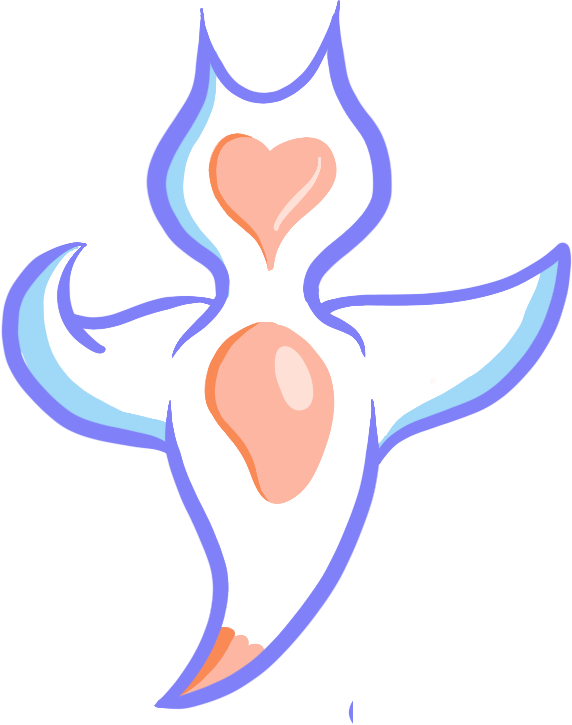 Every patron will get a lovely Clione Games pin!